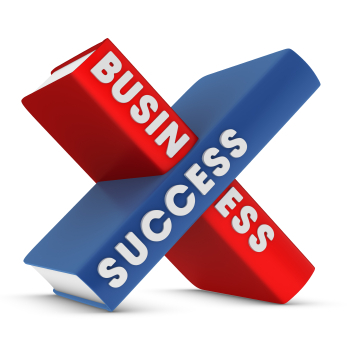 If you want to achieve success in business, it’s necessary for you to expect success. It’s that simple. But for many entrepreneurs, their days are filled with self-doubt, fear of failure, and other forms of limiting beliefs. Learn more about what it takes to get your self-image in alignment with your dreams and create self-fulfilling prophecies that lead you all the way to the fulfillment of your goals. Check out my latest Cinch broadcast and find out what steps you need to take to leverage your assets and minimize your weaknesses. Click here to listen now. This entry was written by Dr. Shannon Reece, posted on March 28, 2012 at 5:00 am, filed under Cinch Broadcasts and tagged cinch broadcast, expectations, overcoming limiting beliefs, small business tips, strategies for women, success. Bookmark the permalink. Follow any comments here with the RSS feed for this post. Post a comment or leave a trackback: Trackback URL.